This edition of the newsletter highlights two different aspects of public speaking. One is the challenge of speaking at a social event, when people would rather chat than listen to speakers. The other is how to spice up a presentation. The Public Speaking Wire, We hope you’ll visit the blog, and follow us on Twitter. Lastly, be sure to take our quiz and tell us who you think the best and worst on-air speaker is. I hope you enjoy this issue, and welcome your feedback. Here’s an interesting dilemma we discussed in my public speaking class. You’re slated to speak at a large event of several hundred attendees, say a charity dinner or cocktail, where people have come to socialize. You get to the podium, but find that groups of people continue to talk among themselves as you speak. 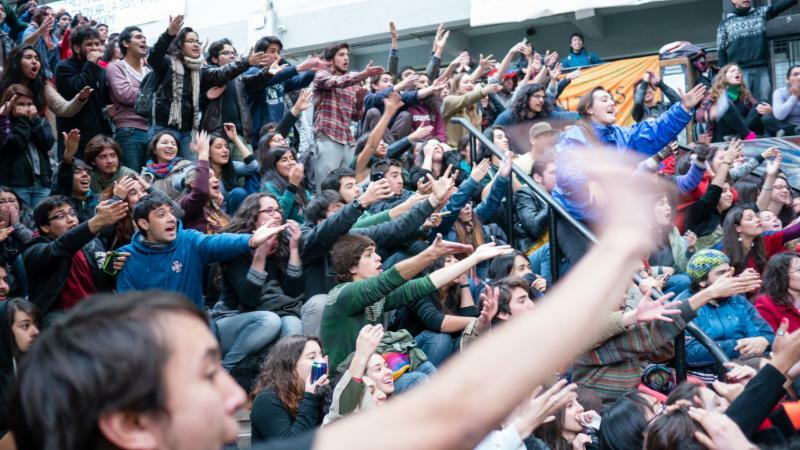 What do you do to gain your audience’s attention? Here are some ideas. Strike a glass with a spoon so that everyone can hear it. Do you have a method you would like to share with our readers? Are you planning an important presentation? Or do you have a group of colleagues who can benefit from honing their skills? Contact us at publicspeaking4u@aol.com for private coaching and workshops. 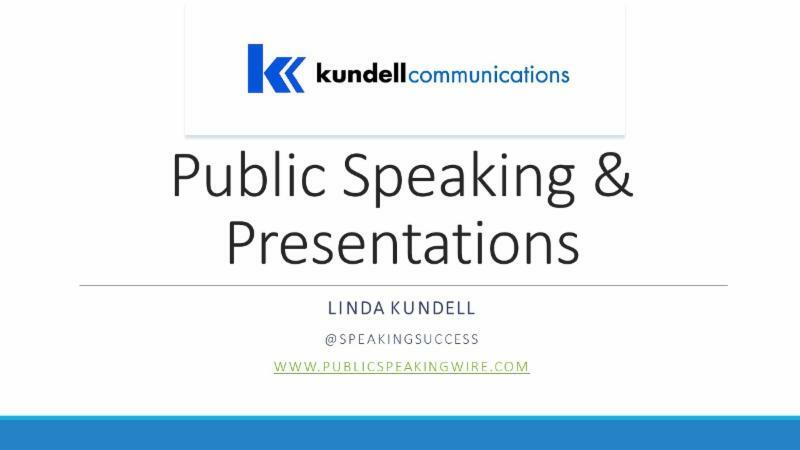 Kundell Communications provides performance-based training in public speaking and presentations. 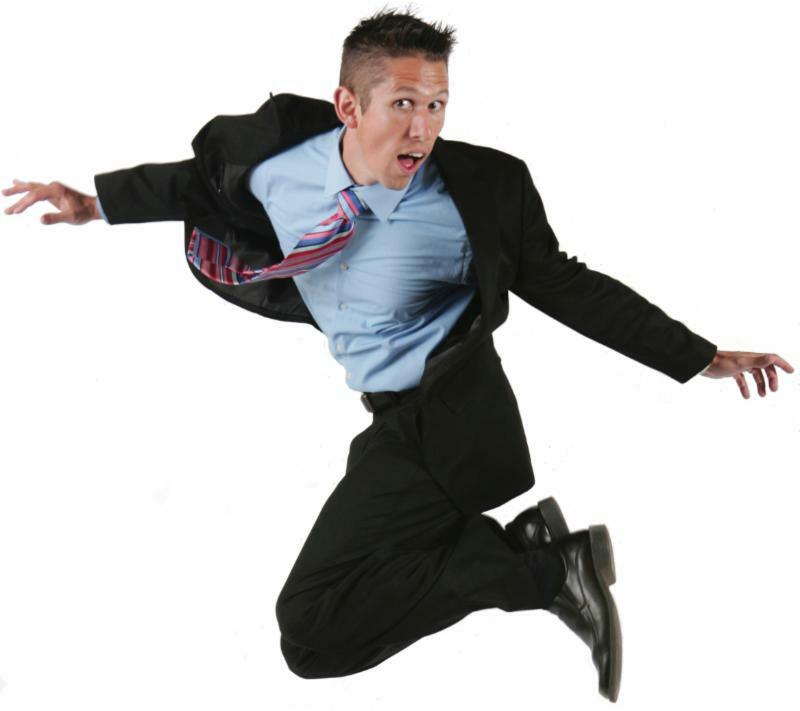 Our goal is to help speakers of all levels go from fear to fun and achieve success!! Linda Kundell, founder of “Techniques for Effective Public Speaking,” is a public speaking coach, public relations executive and classically-trained singer who believes that each of us has the potential to be a good speaker. Our program uses performing skills to help speakers develop and enhance their own personal style. We take you from fear to fun! This fall, we’re excited to be adding a single session “Body Basics for Public Speaking” class as a warm up to our popular “Public Speaking Crash Course” at New York’s 92nd Street Y. “Body Basics” can be taken on its own, or as a supplement to the Crash Course. The class takes place October 20. The Crash Course begins October 27. Sometimes all it takes is practice and a willingness to learn from your mistakes. We combine a nurturing spirit with a critical eye to help you become the best possible speaker. So, we’d like to encourage you to just jump in there and do it. You might even surprise yourself! Tired of being assaulted by nasal, speed-talking TV or radio motor mouths you can barely understand? Tell us who is the worst — and best — commentator or personality on TV or radio. Take the survey here. Do you have a story or tip you would like to share, or a question to ask? E-mail us at publicspeaking4u@aol.com, and we’ll feature it in the next newsletter!